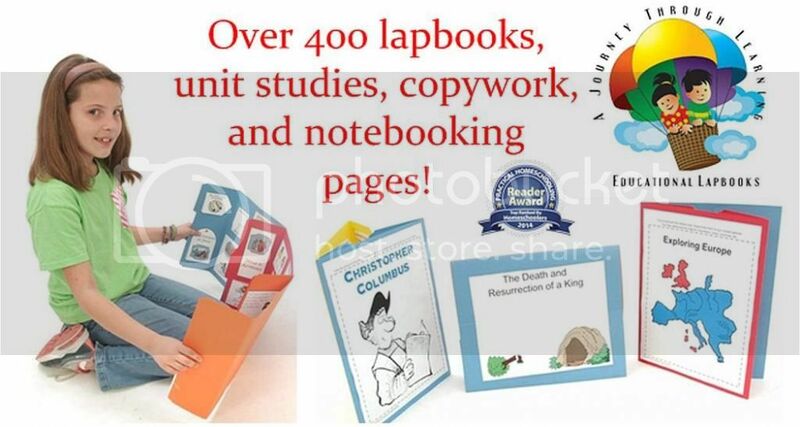 CurrClick - A Journey Through Learning Lapbooks - Unit Studies - Curriculum in a Click! Think of lapbooking as educational scrapbooking for any subject you would like. Your child records information, through drawing or writing, into fun little mini-booklets. Those mini-booklets are then glued into specially-folded file folders. We provide all the templates and all the instructions! It's easy! When complete, your child will have something to show Dad, grandparents, and friends. Every time your child shows and explains the contents in his lapbook, he will be continuing to learn the information within it and not even realize it! Lapbooks are motivating for the reluctant learner. Beats boring worksheets hands down .